Greg Sestero is an American actor best known for his role in the movie ‘The Room’. Check out this biography to know about his childhood, family life, achievements and fun facts about him. Greg Sestero is an American actor, model, and producer who is best known for playing the role of ‘Mark’ in the 2003 movie ‘The Room’. He also wrote an award-winning memoir describing the experiences he had while shooting for the film. The famous memoir is titled ‘The Disaster Artist’ and was launched in October 2013. Interested in the show business from an early age, Sestero traveled across the world during his youth to work as a model for designers like Giorgio Armani and Gian Franco Ferre. He holds a dual citizenship of the United States and France, thanks to the years he spent in Paris working under celebrity designers. Sestero has also done many comedy shows with fellow comedians like Jason Saenz, Nick Turner, Travis Irvine, and Patton Oswalt. Since appearing in Miranda Lambert's music video ‘White Liar’ in 2010, Sestero has made many appearances in other music videos and commercials of top brands like Tommy Hilfiger, Armani, and Ralph Lauren. Greg Sestero was born in Walnut Creek, California on July 15, 1978. He is of mixed heritage; his mother is of French and Sicilian descent while his father is an American. When he was just twelve years old, Sestero wrote a sequel to the then-newly released movie ‘Home Alone.’ In his youthful innocence, he submitted the plot to Hughes Productions. Surprisingly, the filmmaker John Hughes sent him a commendatory letter. 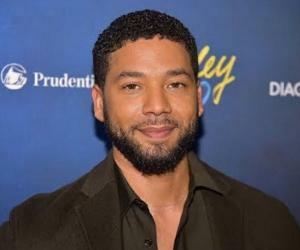 He went to Monte Vista High School while growing up in Danville, California. Later in his junior high school days, Sestero started modeling for designers like Giorgio Armani and Gianfranco Ferré and travelled a lot to Milan and Paris for that purpose. 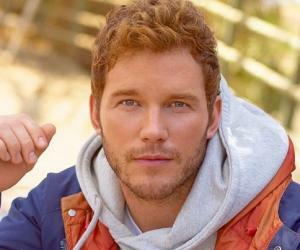 He came back to the United States to complete his education and focus on a career in acting. He attended the American Conservatory Theater in San Francisco. 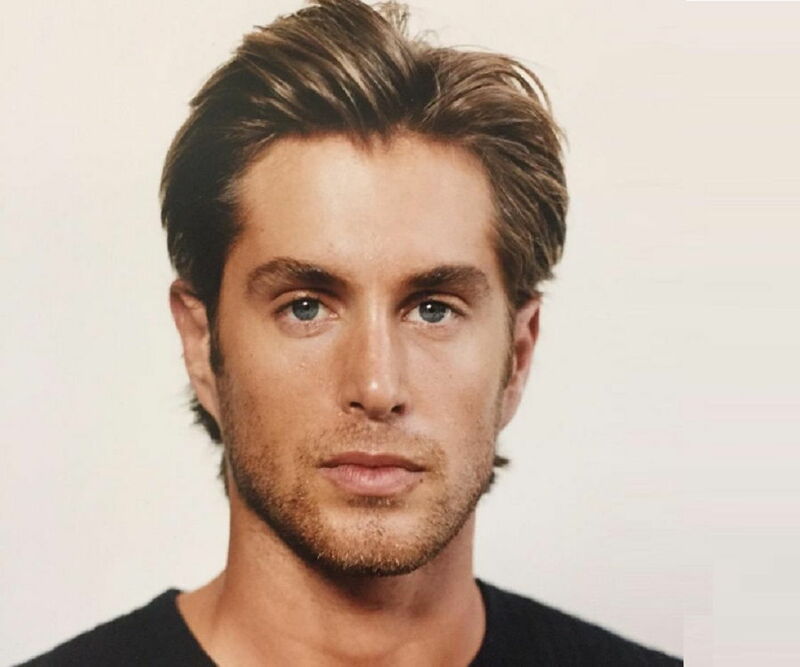 Greg Sestero started his career as a model during his junior high school days and he traveled a lot from the United States to countries like France and Italy to work for designers like Giorgio Armani and Gianfranco Ferré. He did many photo shoots in Paris and Milan and came back to America to pursue a career in acting. 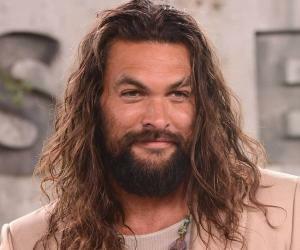 He started with mini-roles in movies like ‘Gattaca’ in 1997 and ‘Patch Adams’ in 1998, and in the televisions show ‘Nash Bridges’. A year later in 1999, he was offered his first ever lead role in a movie and he played the lead character in the film ‘Retro Puppet Master’. He has also appeared in movies like ‘Alien Presence’ and ‘The Pit and the Pendulum’, albeit in small roles. 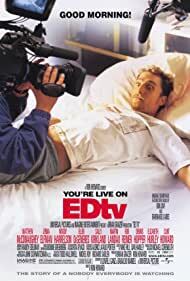 In his career Sestero has made numerous uncredited appearances in movies such as ‘EDtv’ and ‘Accepted´ in 1999 and 2006 respectively. 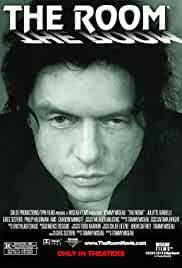 His most important work was in the cult movie ‘The Room’ (2003), directed by his friend Tommy Wiseau. Wiseau was also the writer and lead actor of the film. The duo had met at an acting class back in 1998 and Wiseau had expressed a desire to hire Sestero as a co-star for his film if he ever managed to raise the funds to make one. When Wiseau approached Sestero for the film, he accepted to work behind the scenes but Wiseau convinced him to play the other lead character of the film. 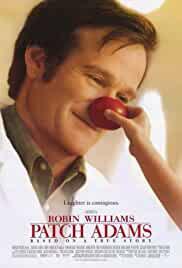 The film was released in 2003 and was poorly rated by the critics and was labeled as a ‘disaster’. However, the film eventually garnered a cult following and made Wiseau and Sestero popular. Sestero decided to recollect the experiences he had during the shooting of ‘The Room’ in a memoir. 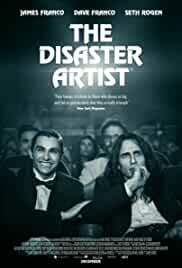 In 2011 he signed a contract with ‘Simon & Schuster’ to write the book which was later titled as ‘The Disaster Artist’. Sestero discussed his struggles to become an actor, his friend and co-worker Wiseau, and the film ‘The Room’ in his book which was released in 2013. The book became a huge success and in 2014, it won the ‘Best Non-Fiction Award’ at the ‘National Arts & Entertainment Journalism Awards’ ceremony in Los Angeles. Later, Seth Rogen's production company ‘Point Grey Pictures’ announced that they will be making a movie based on the book. Greg Sestero played the character of ‘Mark’ in the movie ‘The Room’ alongside his friend and co-actor Wiseau in 2003. 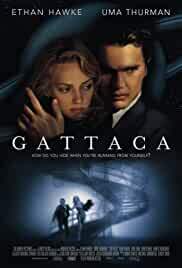 The movie was labeled as ‘the worst movie ever made’ by the critics but later it gained a cult following and was featured in many theatres around the United States. Several reviewers including assistant professor of film studies at St. Cloud State University in Minnesota, Ross Morin, called it a “the Citizen Kane of bad movies”. His memoir, ‘The Disaster Artist’, based on his experience filming for ‘The Room’ became a “super read” and received several accolades and praises from the critics. The judges at the National Arts & Entertainment Journalism Awards ceremony in Los Angeles called it a fantastic book and recommended it as “movie material”. Seth Rogen and his production company acquired the rights to make a film on ‘The Disaster Artist.’ It was announced that the character of Sestero will be played by Dave Franco and Sestero will also be part of the film which is due to release in late December 2017. 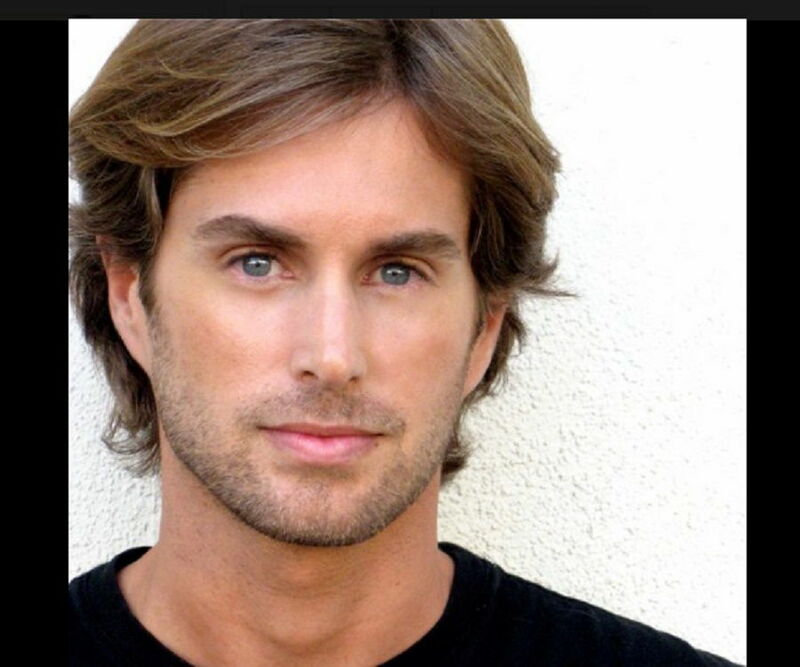 Greg Sestero has always lived a very private life and doesn’t discuss the details of his love life with the media. He resides in Southern California and remains good friends with Tommy Wiseau. He is fluent in French and English and occasionally appears in commercials for top brands.